Stately brick office complex built in 1937 consisting of four separately metered offices. 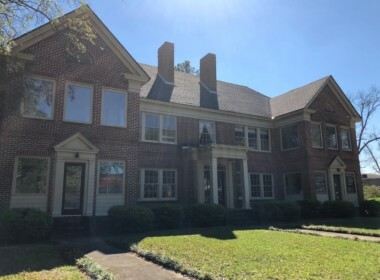 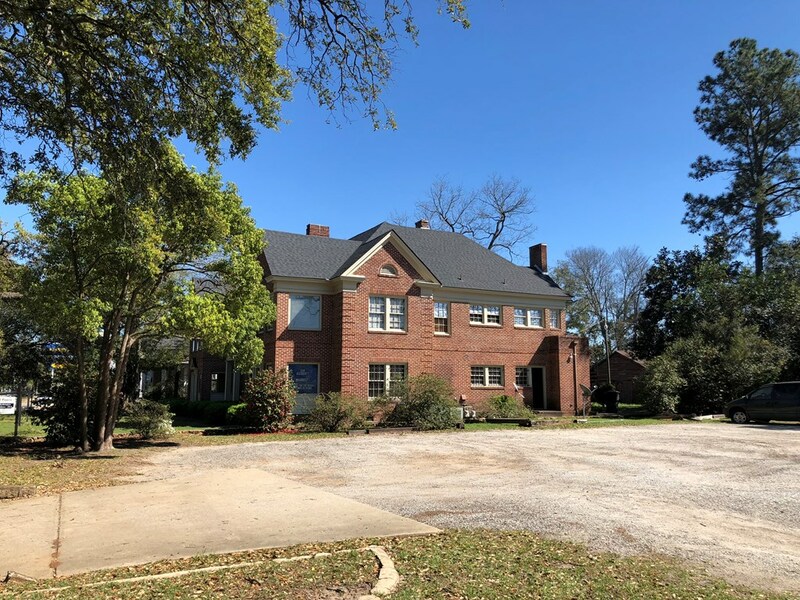 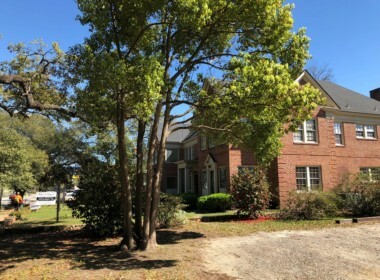 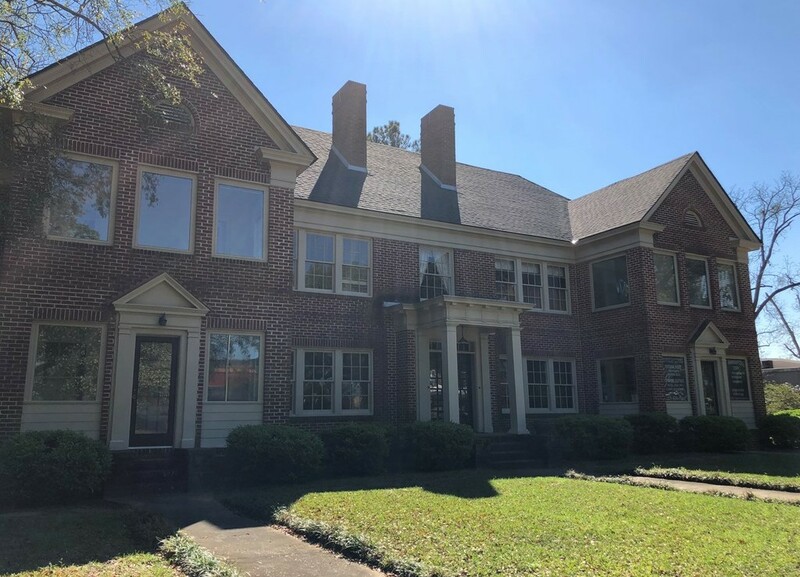 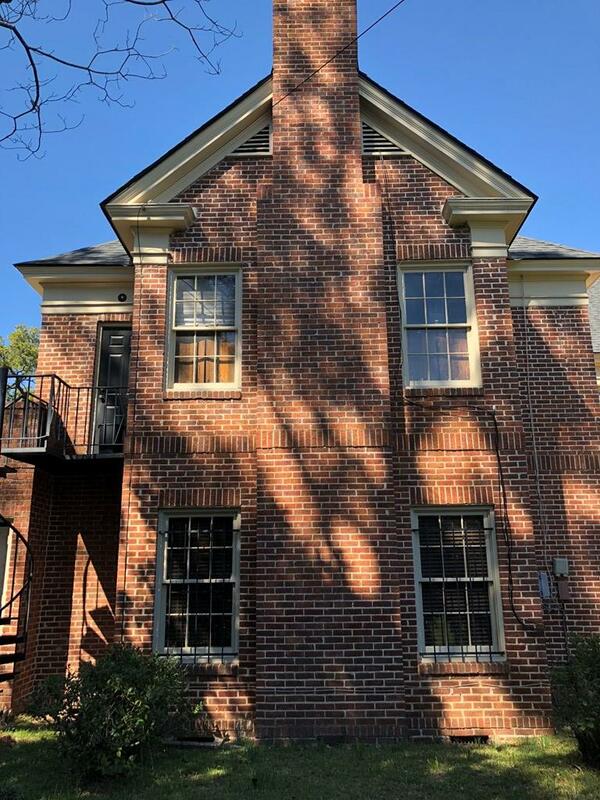 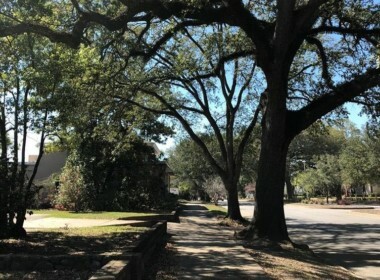 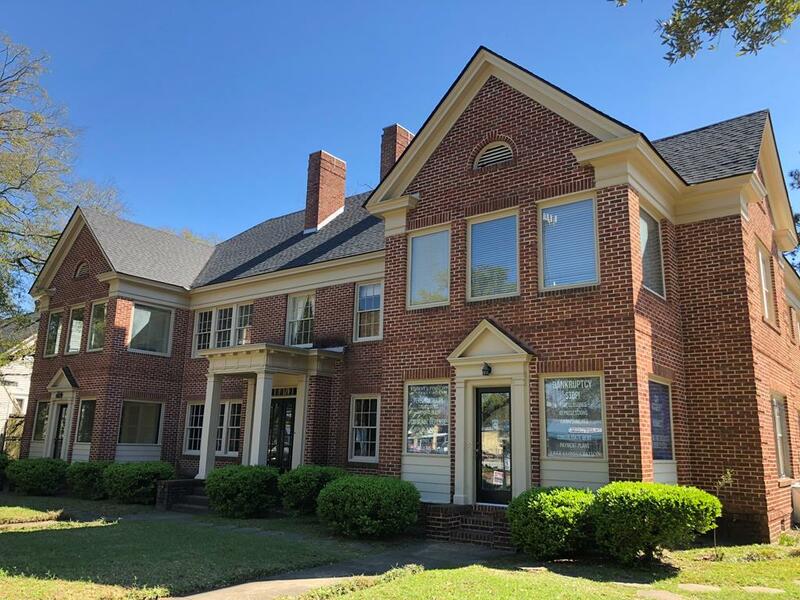 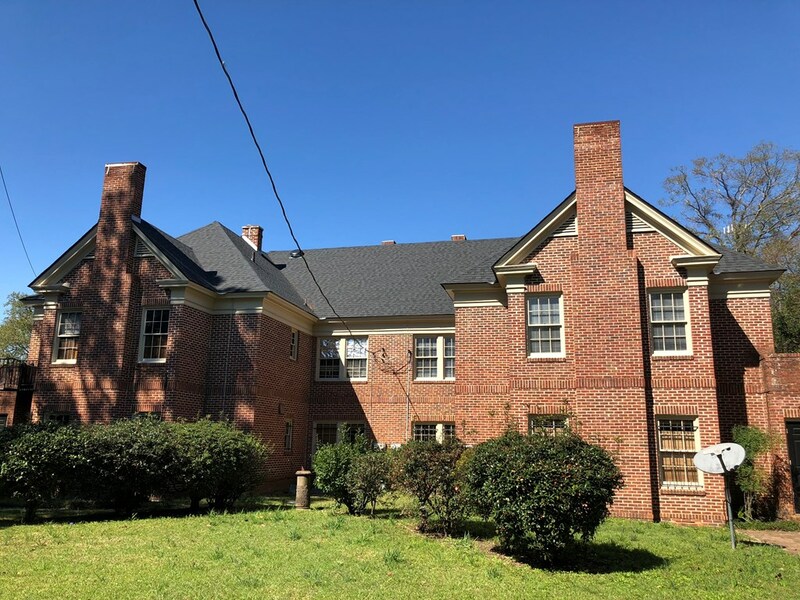 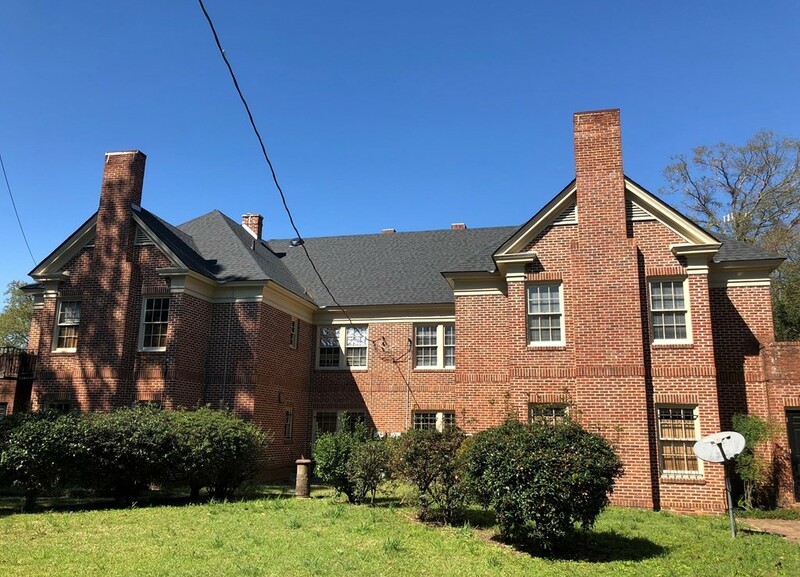 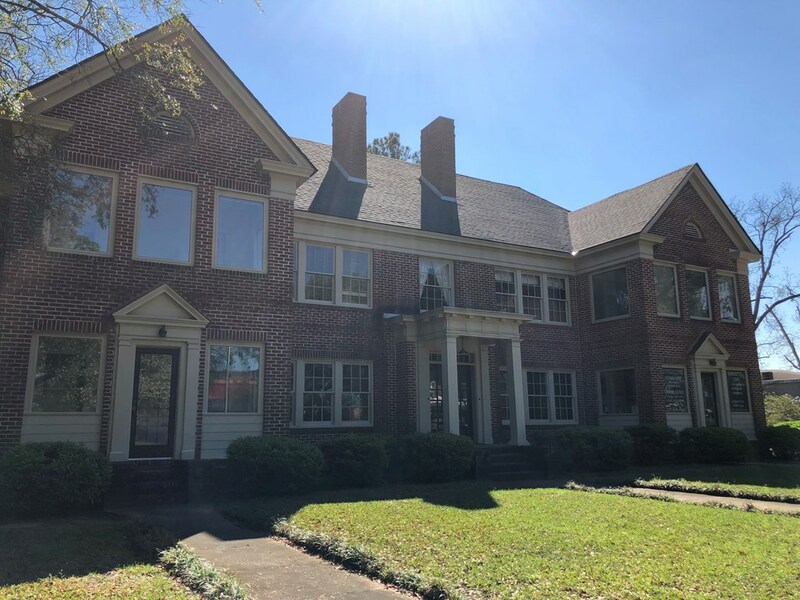 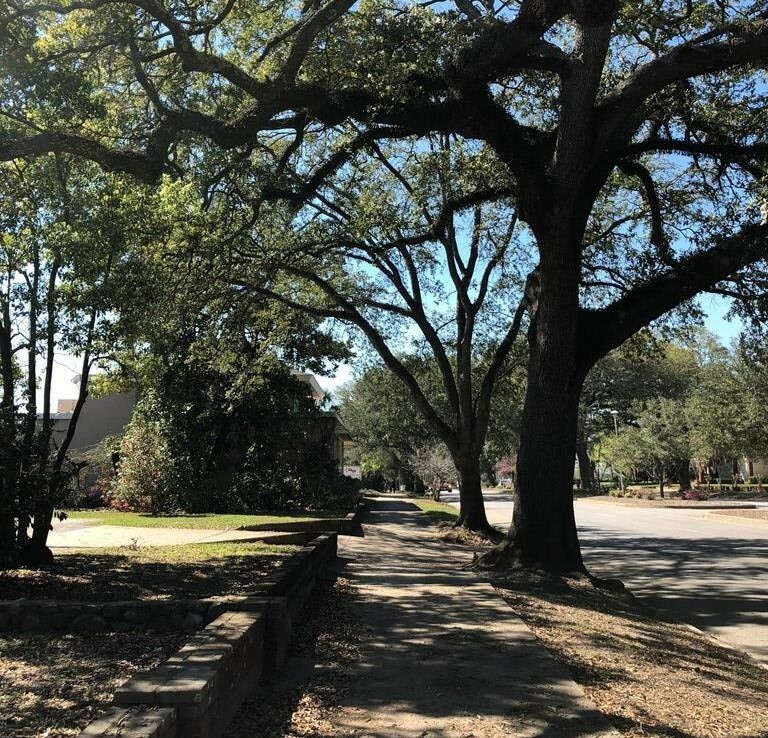 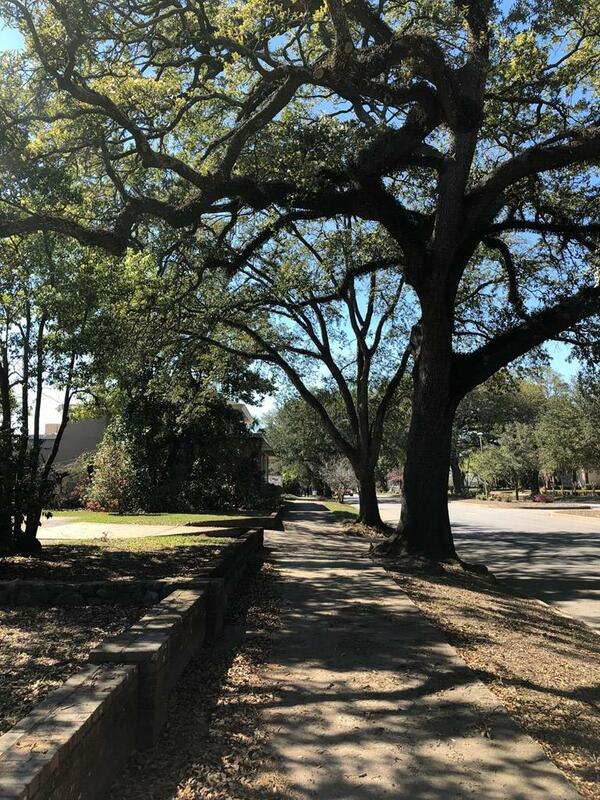 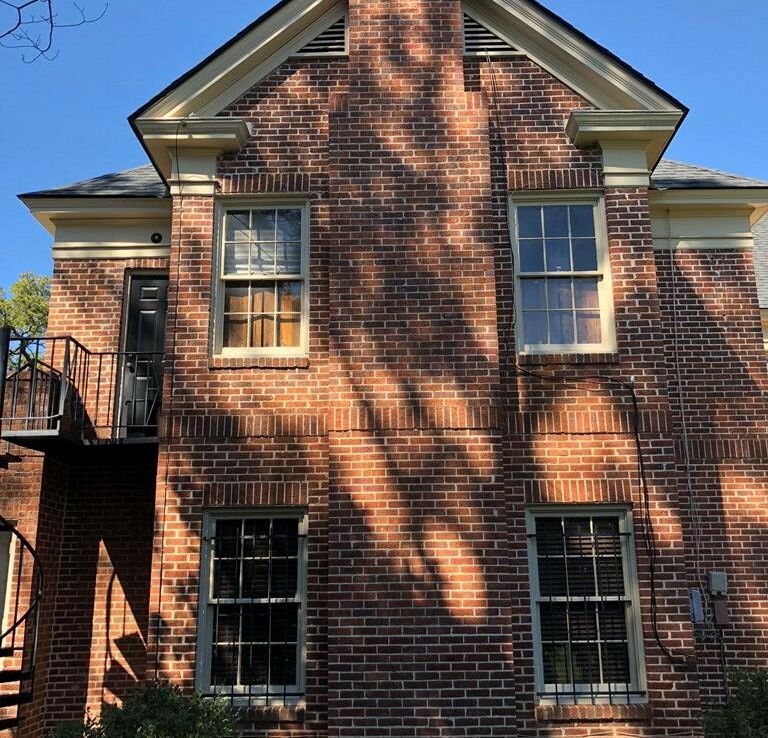 Each office has six rooms and one bath, hardwood floors, shutters, private entrances, fireplace, and access to plenty of on and off street parking. 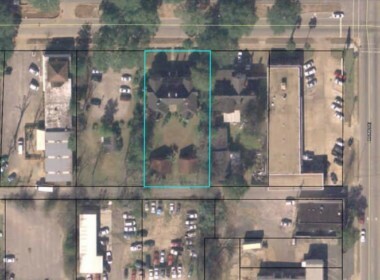 Also included is 514 W. Broad for additional off street parking. 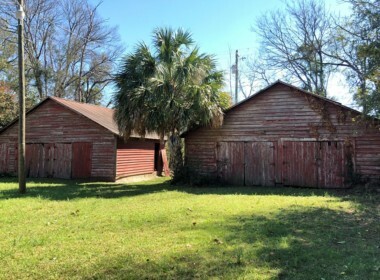 To the rear of the property are two barn type structures that can be used for storage or converted to additional rentable space. Alley access for additional ingress and egress for both parcels. 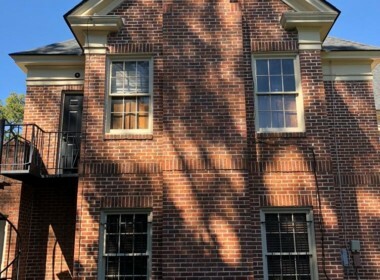 Current rent for downstairs units is $750.00/$625.00 and upstairs is $550.00/$500.00. 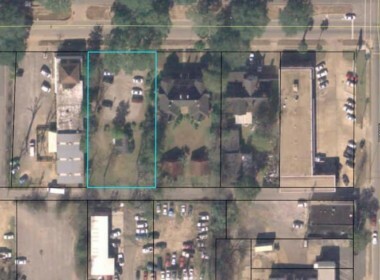 Total potential rental income currently is $2425.00. & Taxes for 510 W. Broad are $3107.79 and 514 W. Broad is $811.22. 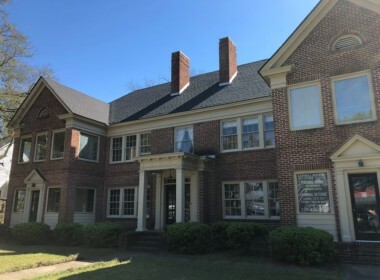 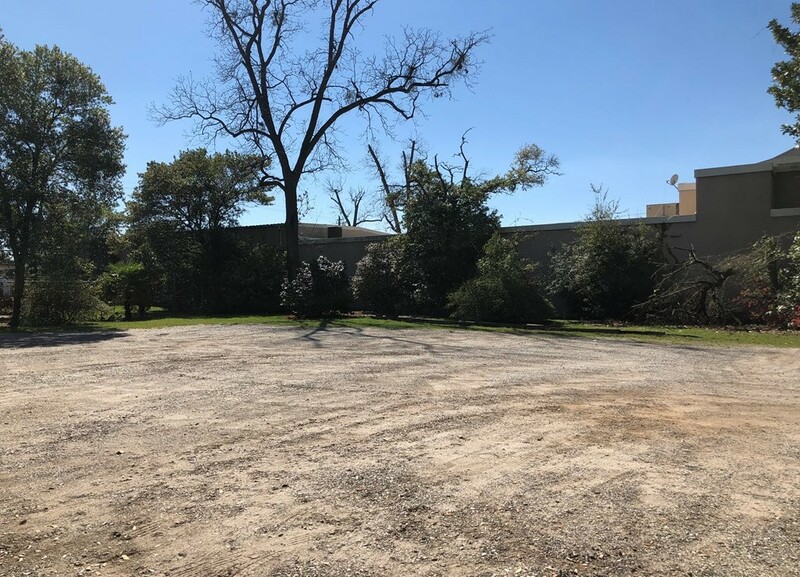 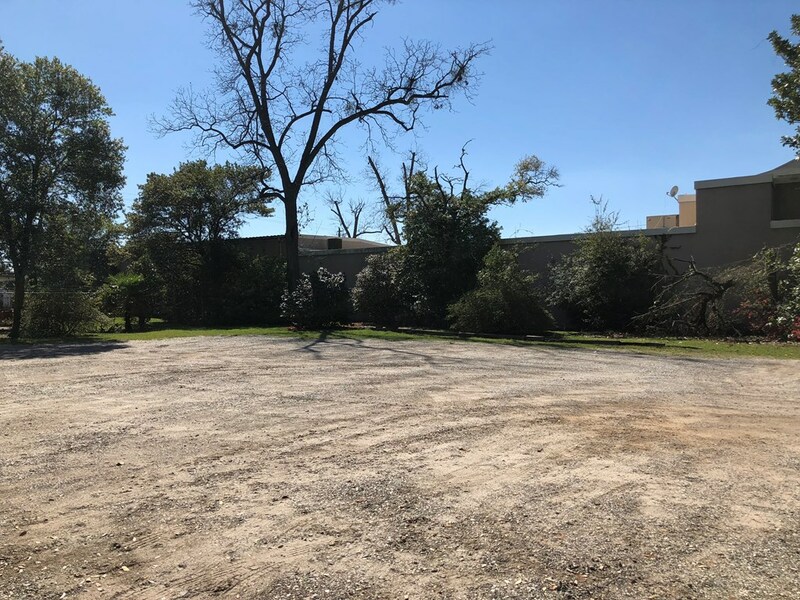 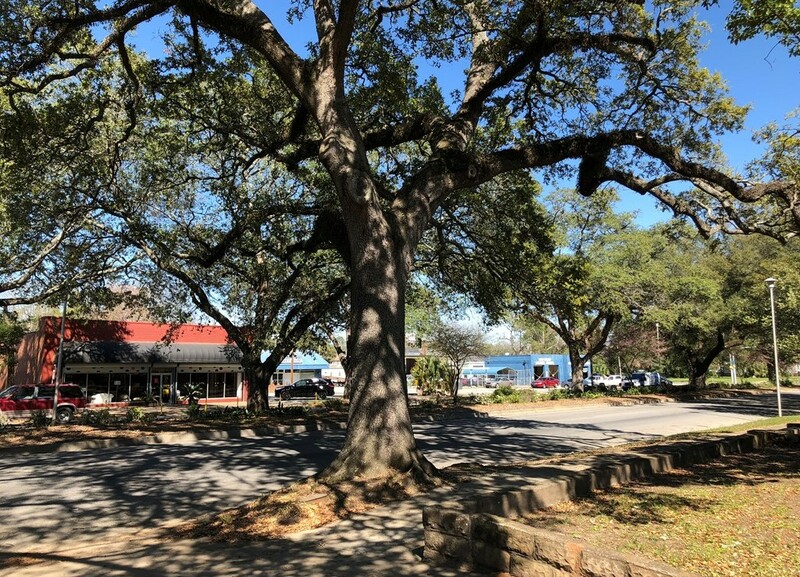 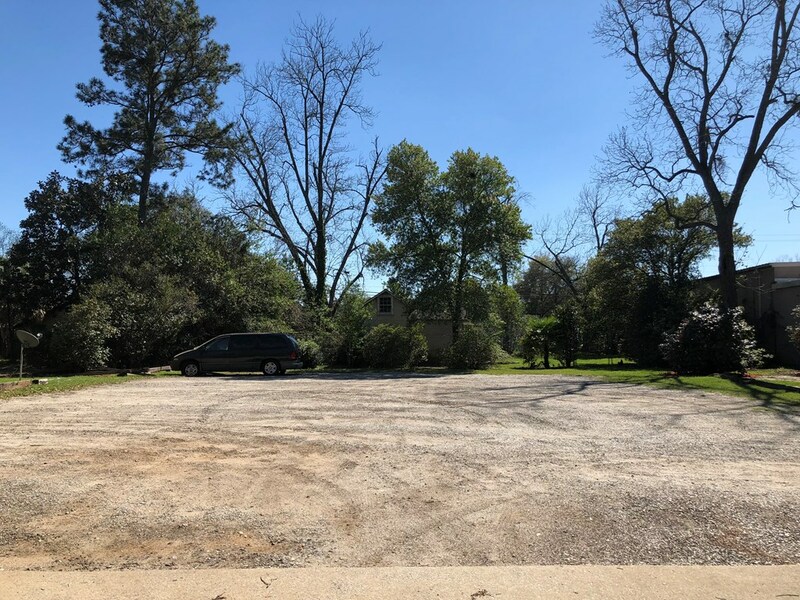 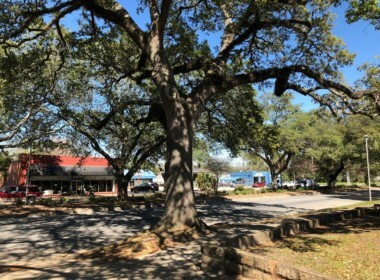 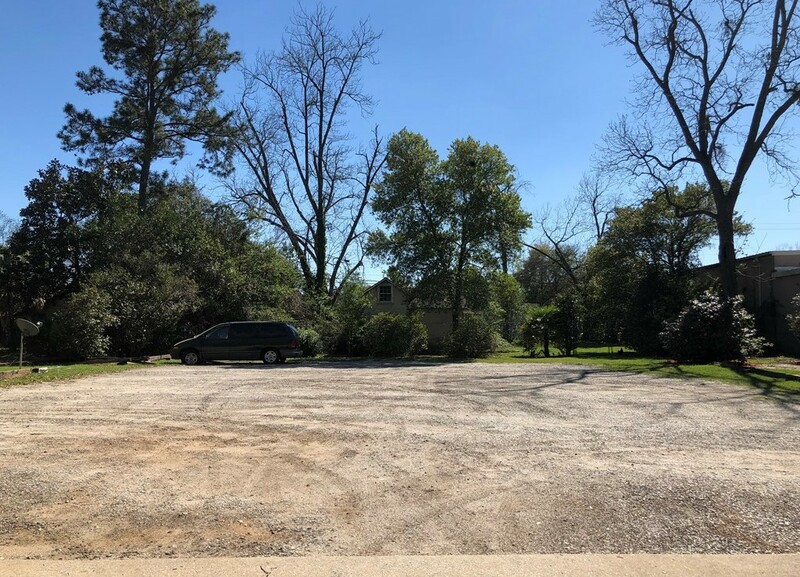 Property is in excellent condition and would make a perfect office location for a small business with income potential.